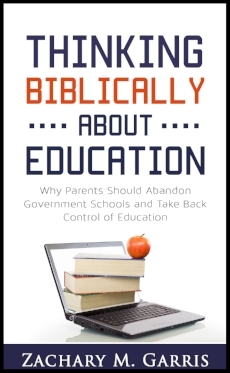 In the first part of the book, Wilson shows the problems of the modern public education system and argues for the need for Christian education. Wilson's arguments are potent, and they ought to be dealt with by all defenders of the public school system. Wilson's prescribed solution to the problem is not just Christian education—it is classical Christian education. Yes, every subject should be taught in submission to Christ and should begin with the fear of the Lord (Prov 1:7). But Wilson also argues that we must rethink how we do education, and this should lead to a return to the classical model. 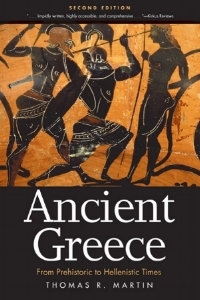 Wilson defines "classical education" as following the methodology of the Trivium and focusing on the heritage of Western civilization (p. 132). 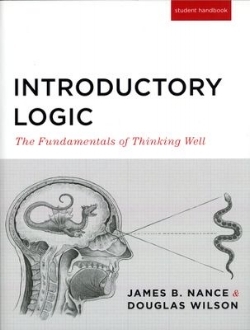 The Trivium consists of three parts: (1) grammar, (2) logic, and (3) rhetoric. Grammar is the basics of each subject; logic (or dialectic) is the sorting out of the data of each subject; and rhetoric is the presentation of what has been learned (speech, debate, writing). The classical model of education is superior because it goes "with the natural grain." Young children are best equipped to learn lots of information about each subject. Middle school aged children have developed the ability to reason, and so they are taught logic and begin to debate issues in class. High school aged students finish the process by polishing their communication skills. Classical education also focuses on the heritage of Western civilization. This means history classes should cover ancient Greece and Rome, as well as medieval and modern Europe. Literature classes should study authors such as Homer, Plato, Aristotle, Augustine, Dante, Shakespeare, and John Calvin. And, of course, Latin should be studied, as it "promotes mental discipline; it encourages literary appreciation; it leads to a mastery of English; it provides a solid foundation for preparation for Christian ministry" (p. 139). Latin helps one master English, as over 50% of the English language comes from Latin. The Case for Classical Christian Education covers a host of other issues, including a chapter on school clothes and a chapter on important books to study. Whether one is a teacher, administrator, or parent, this book is a must-read. The 30 short chapters are well-written and will leave you thinking about a number of issues relating to education.